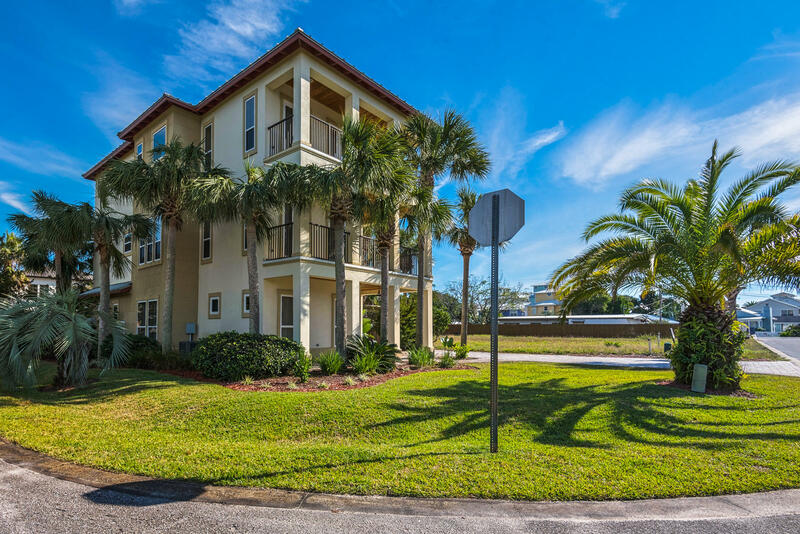 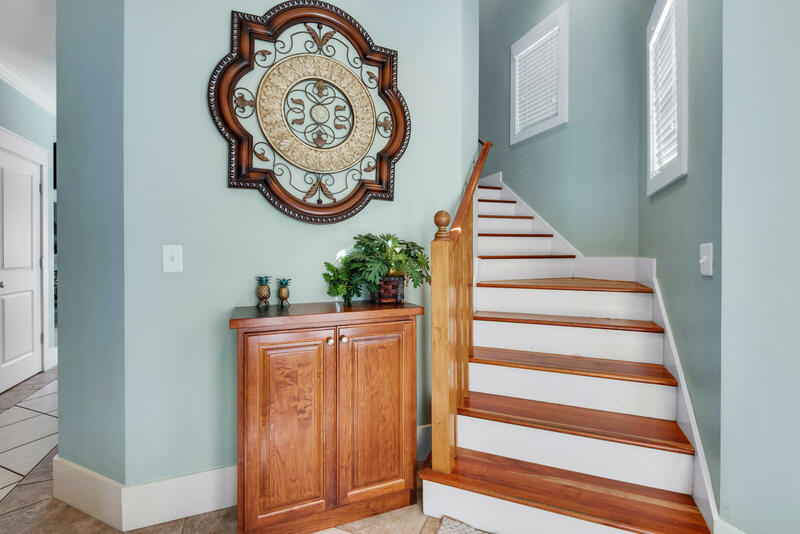 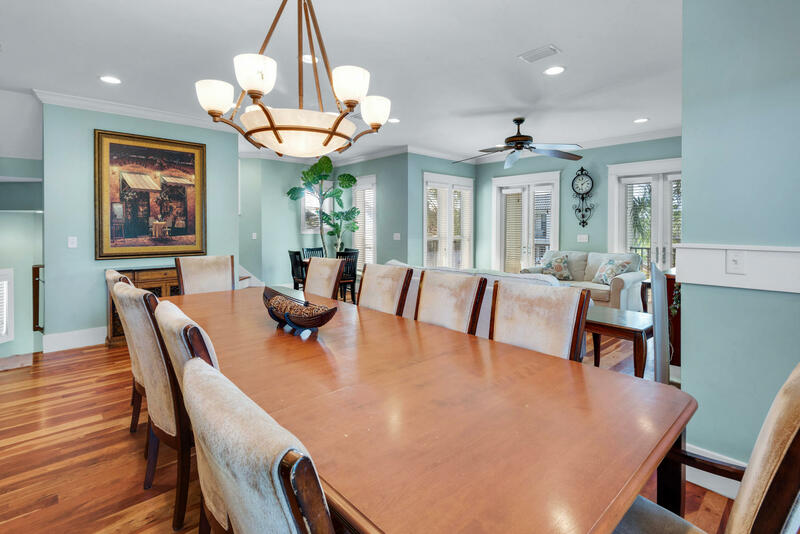 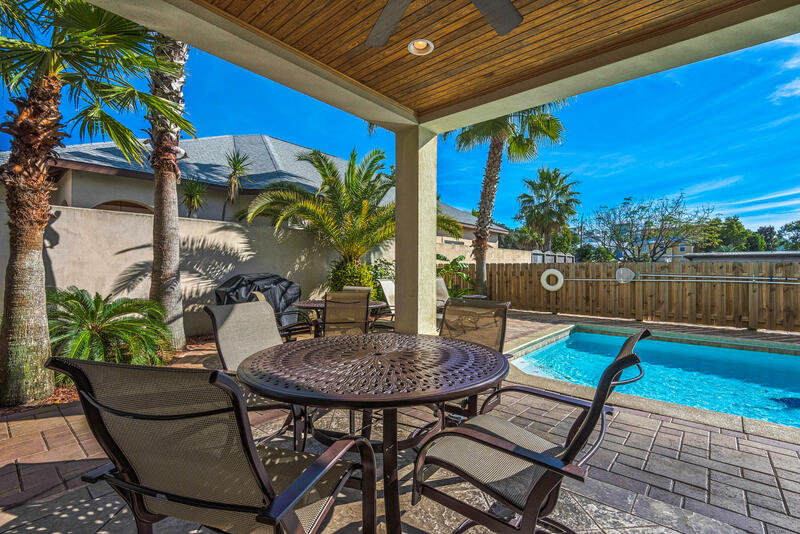 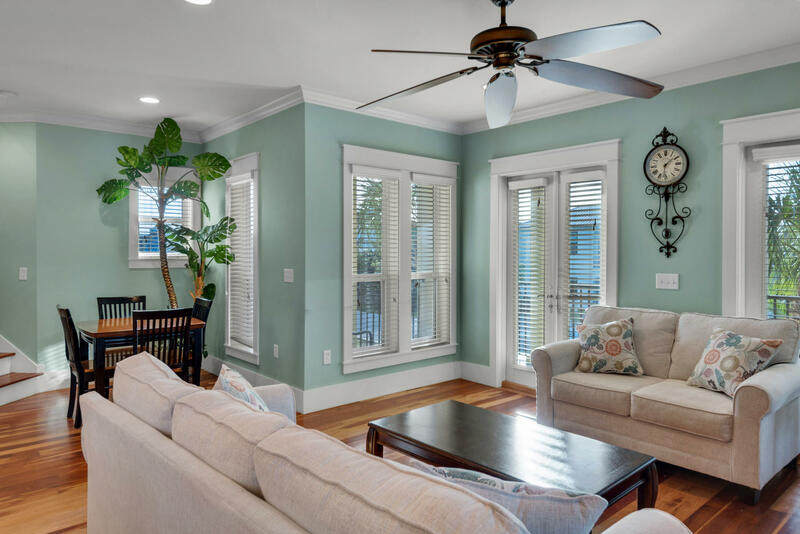 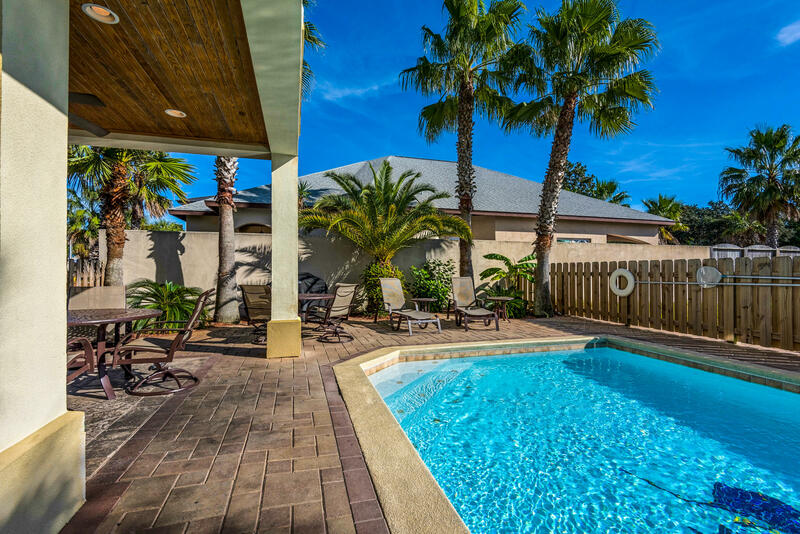 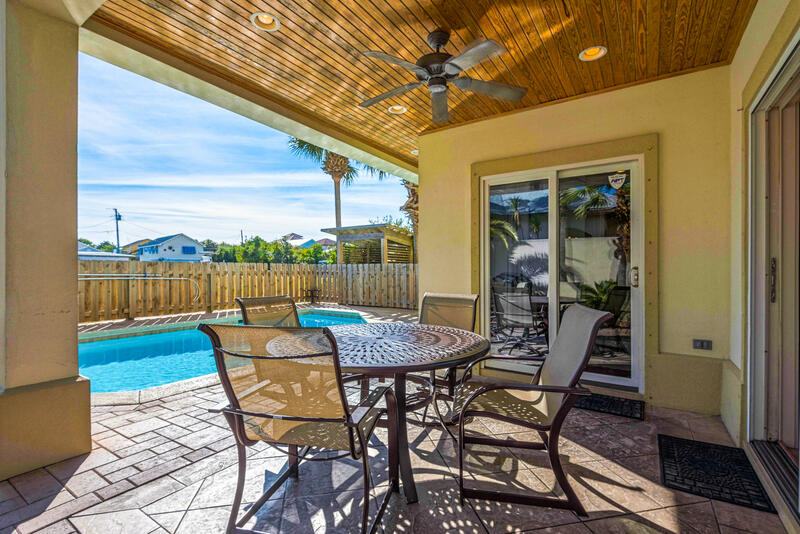 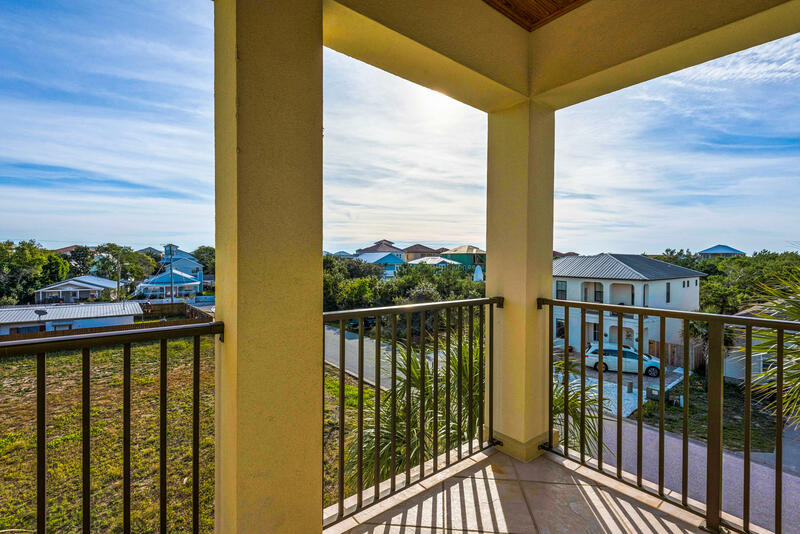 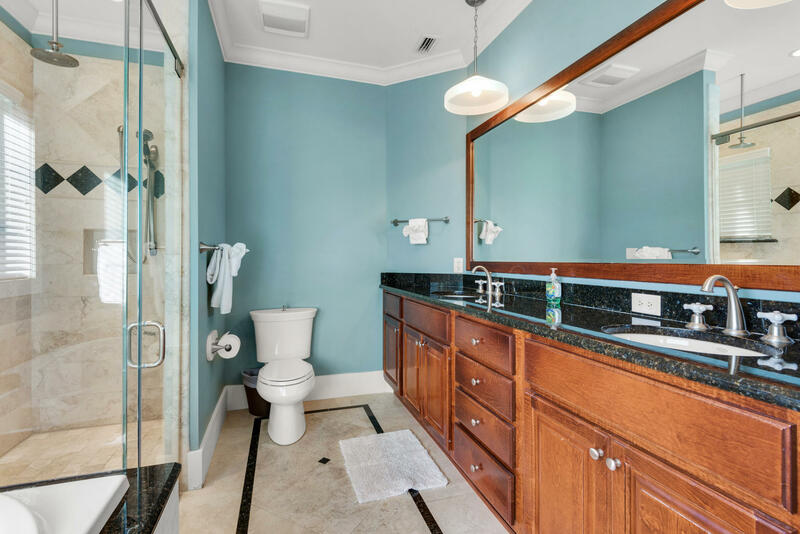 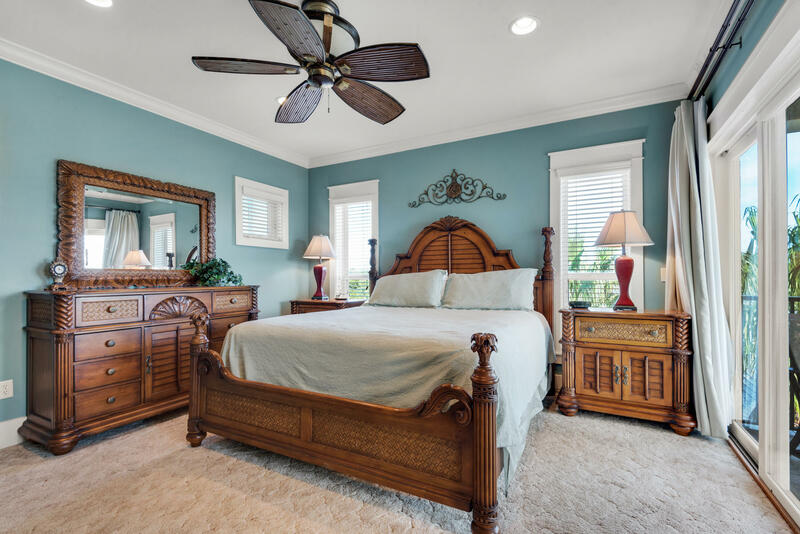 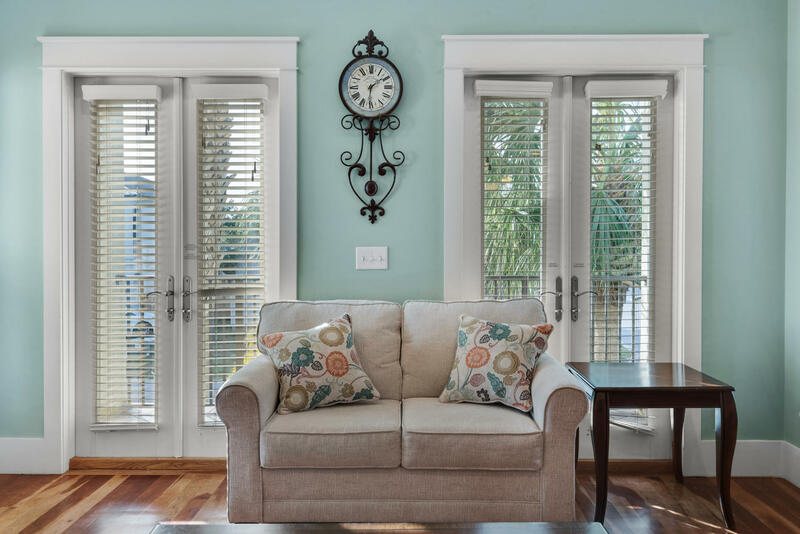 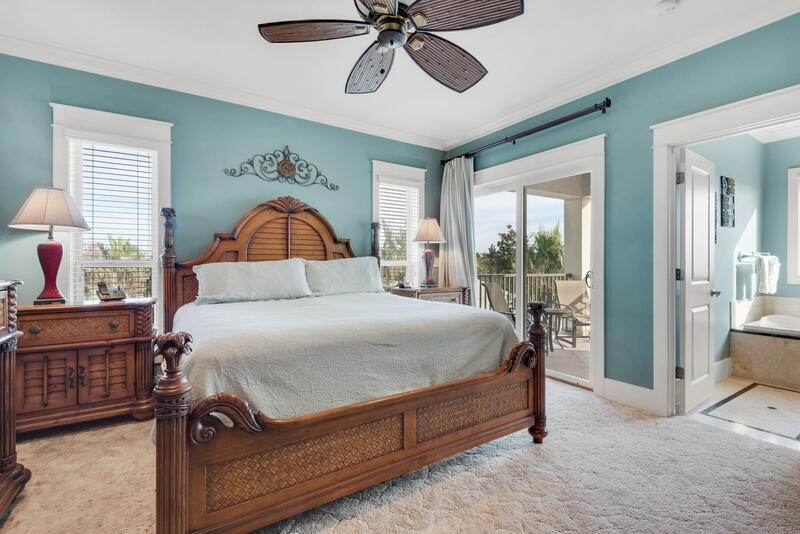 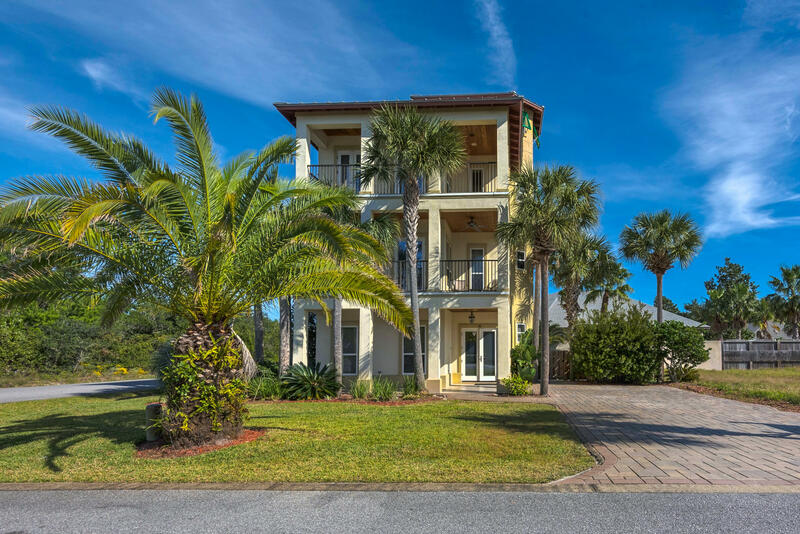 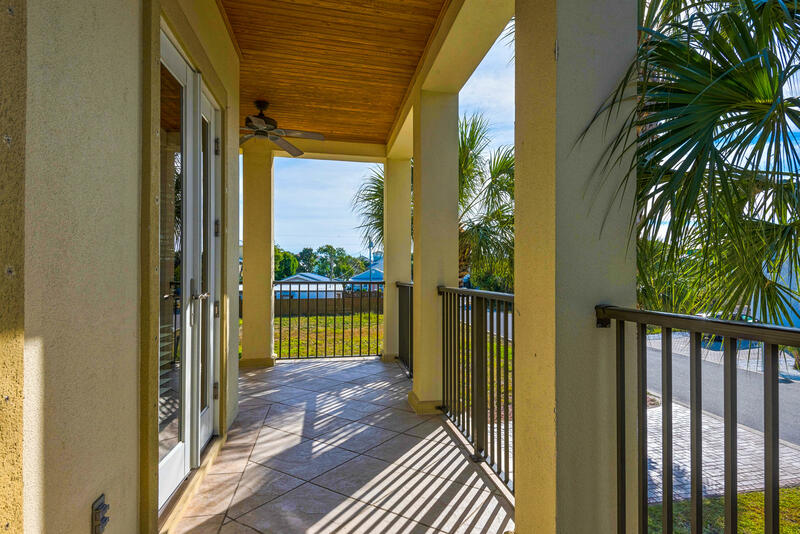 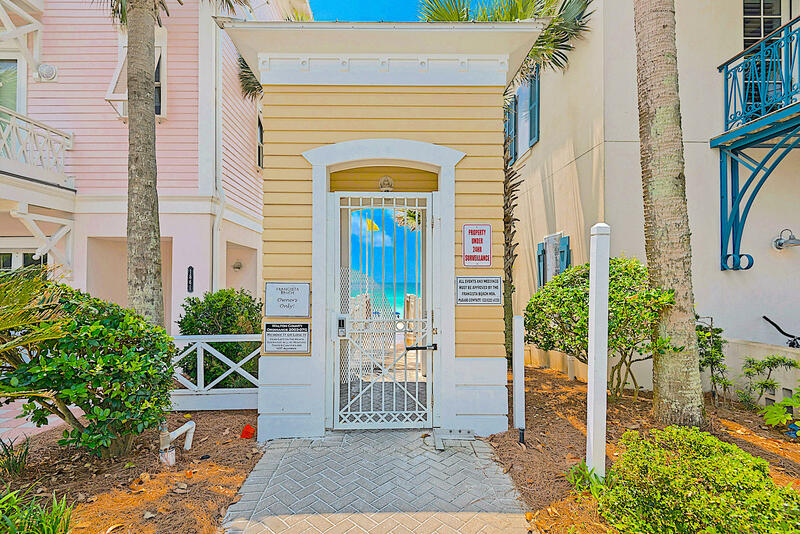 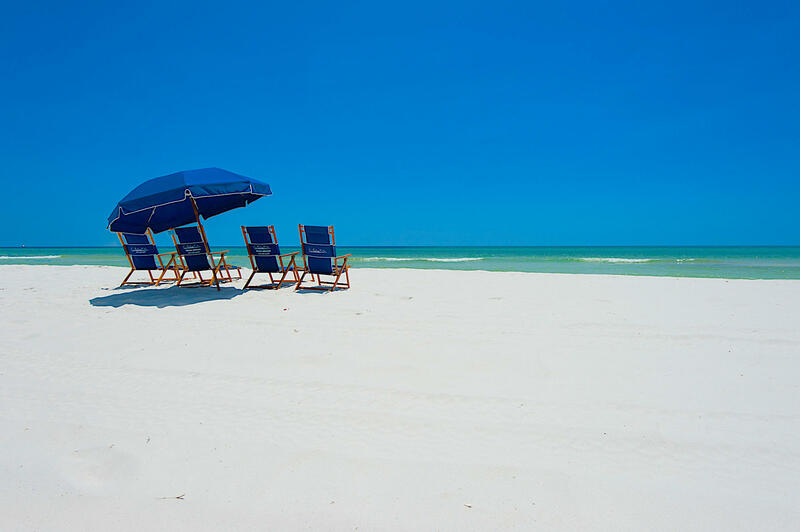 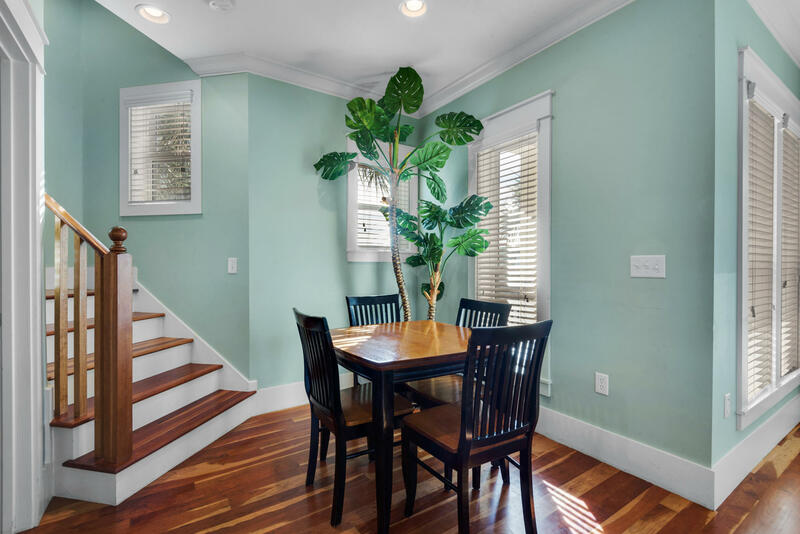 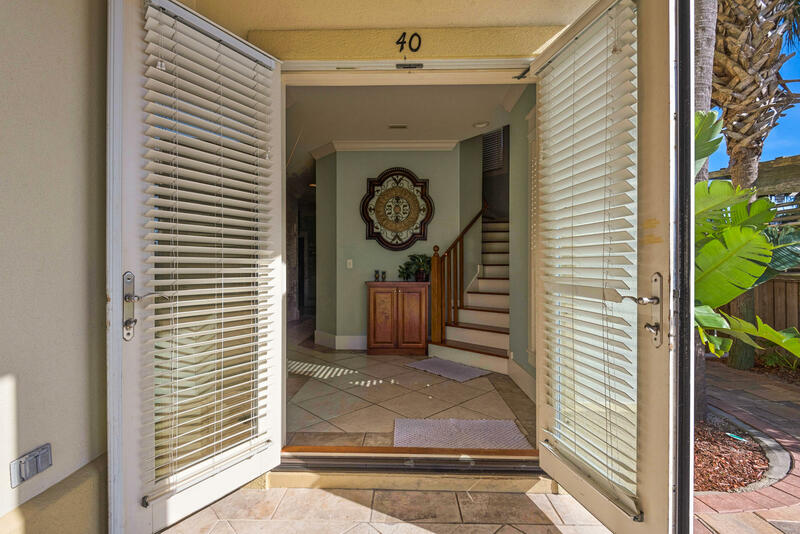 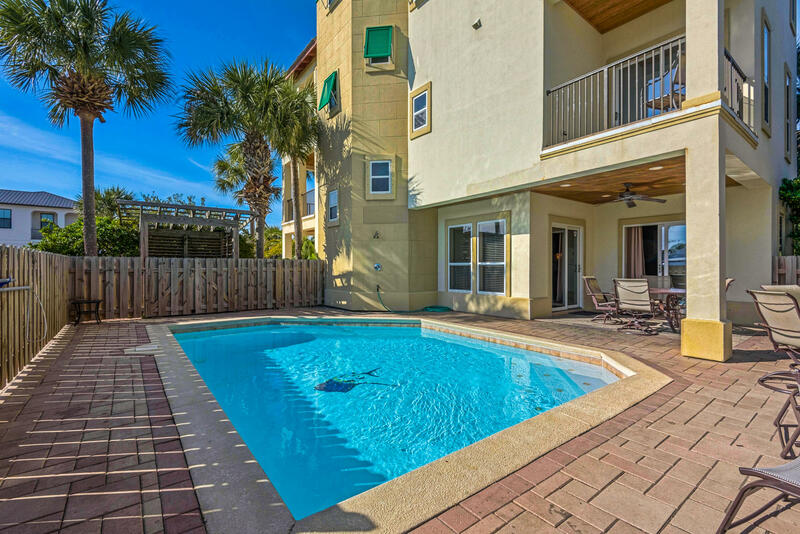 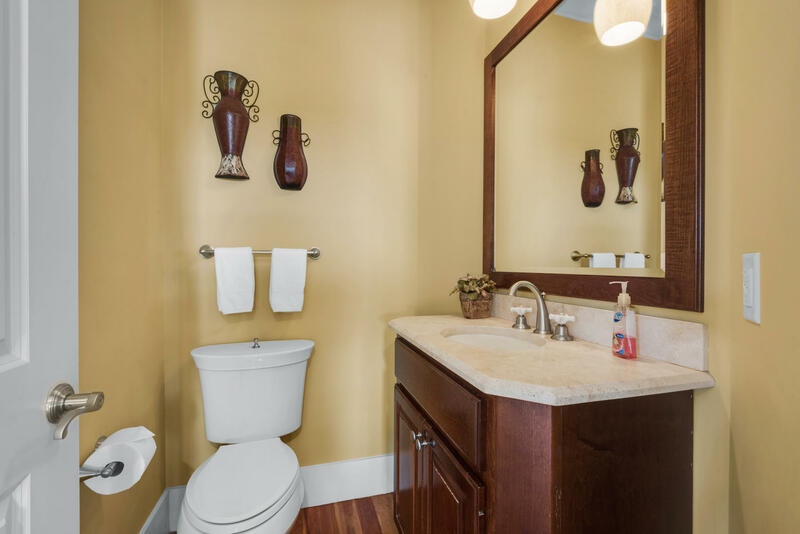 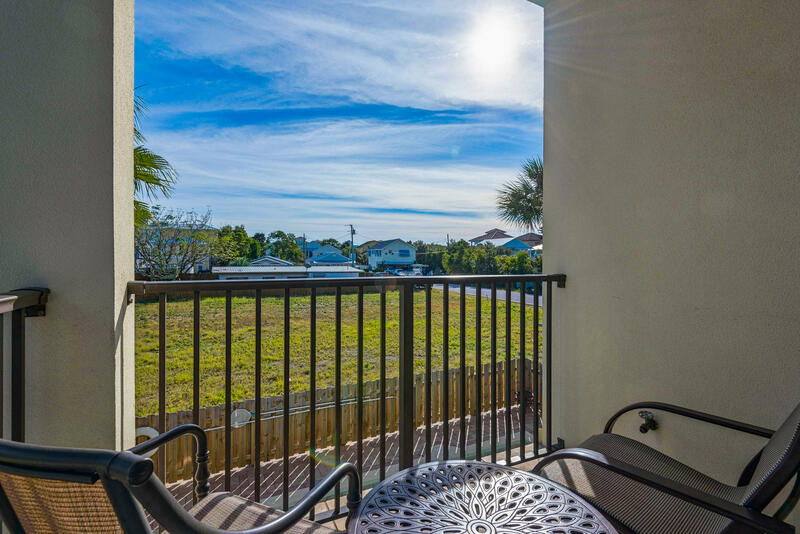 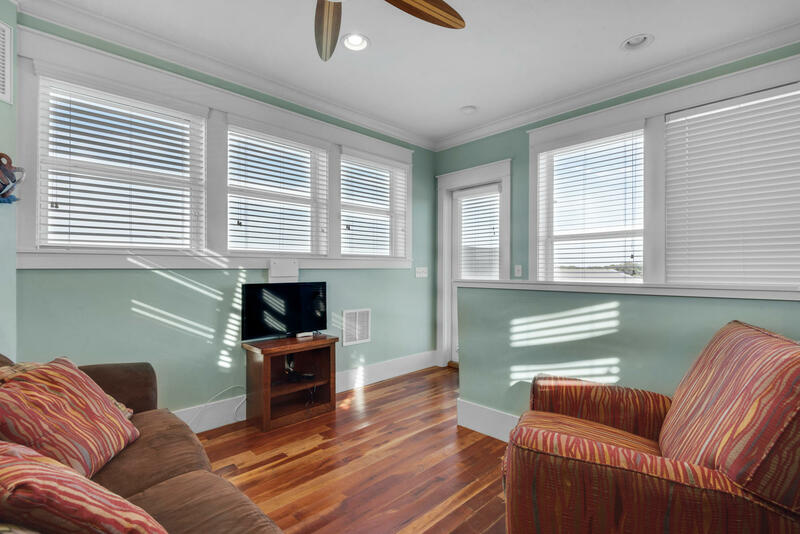 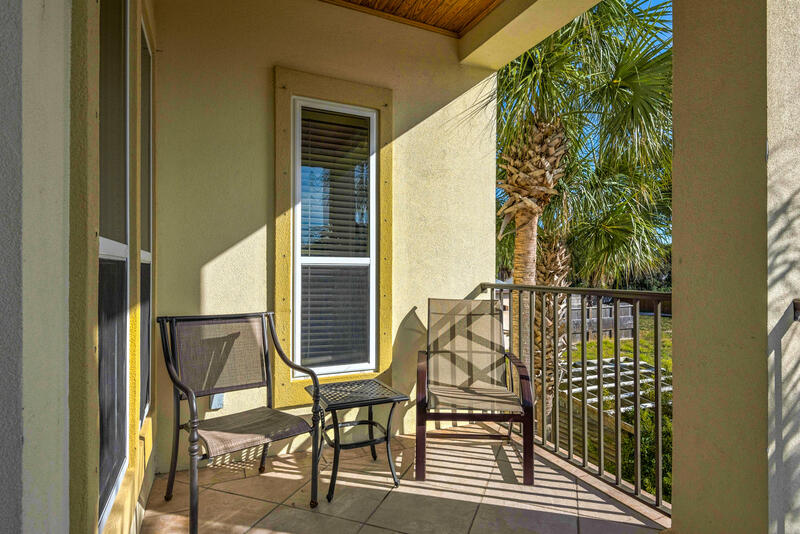 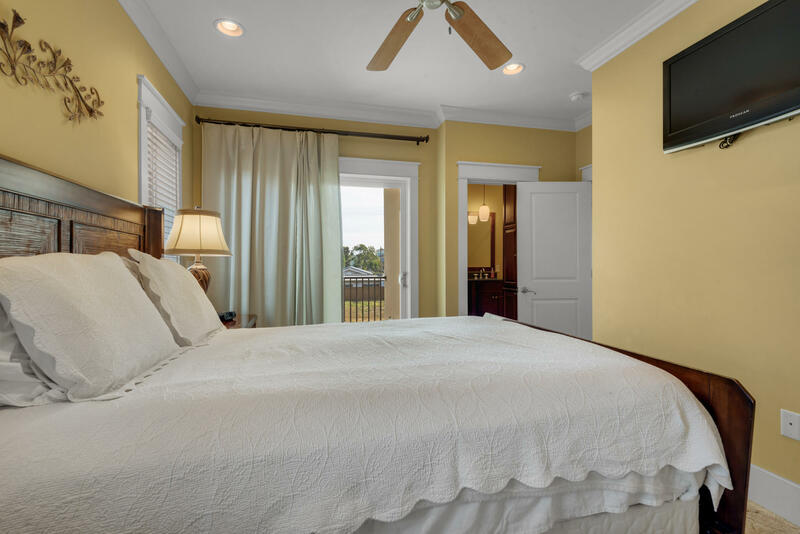 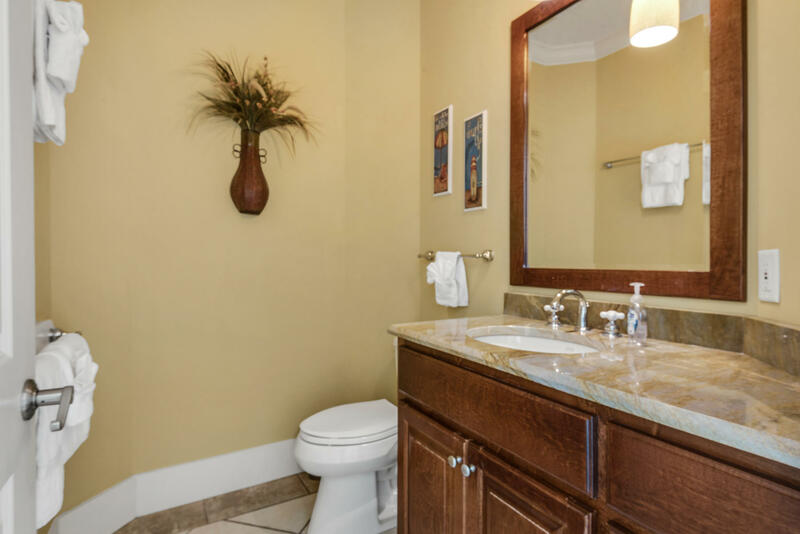 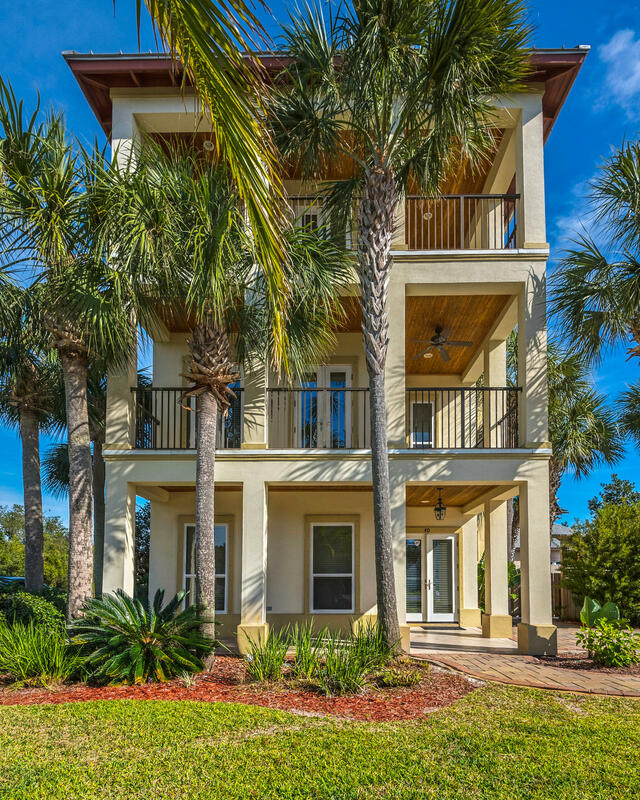 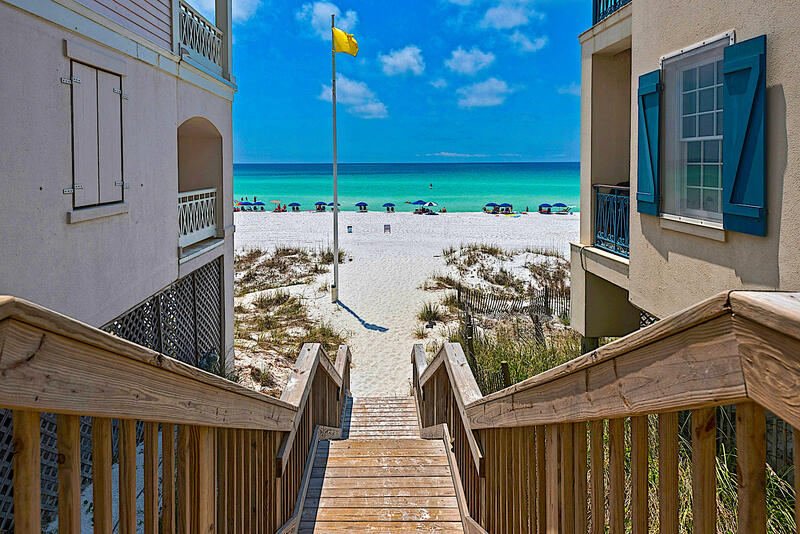 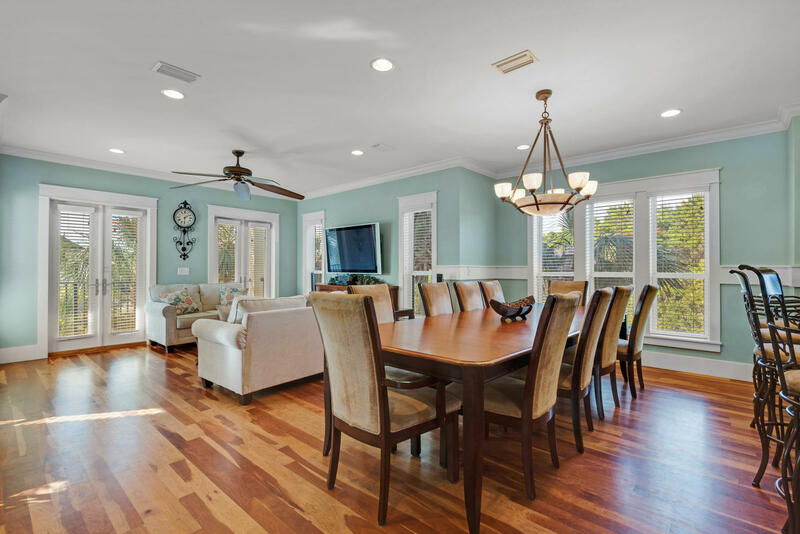 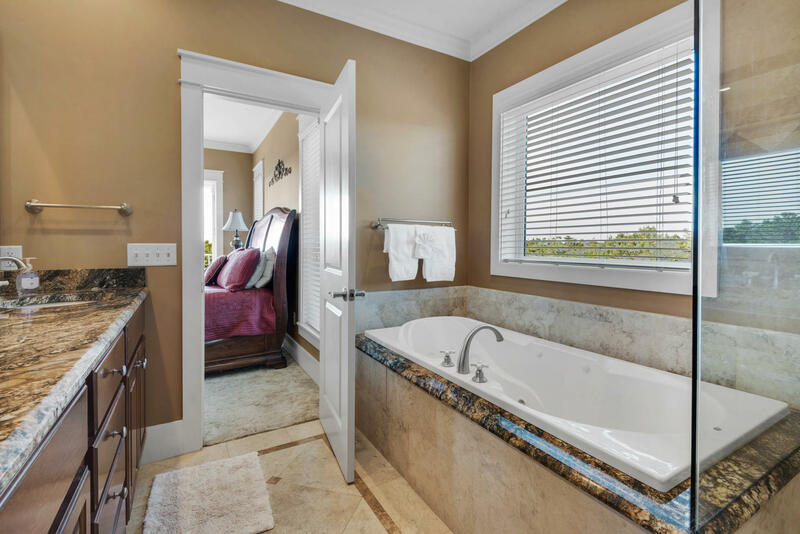 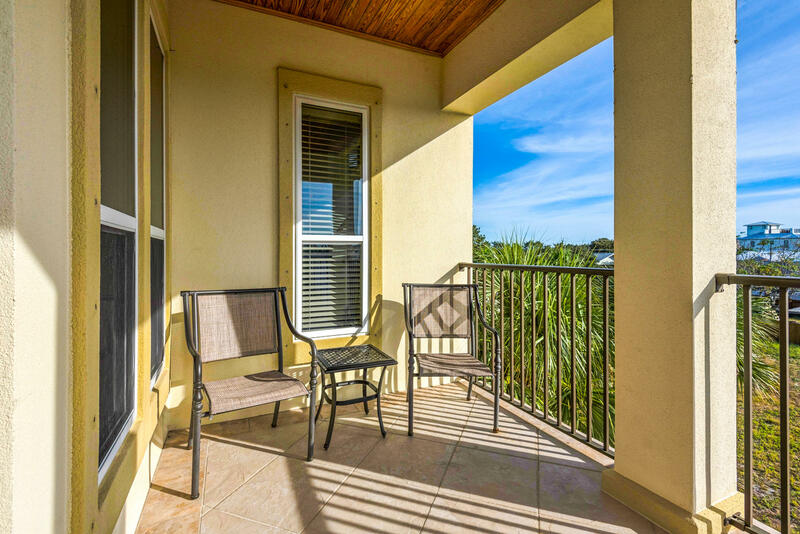 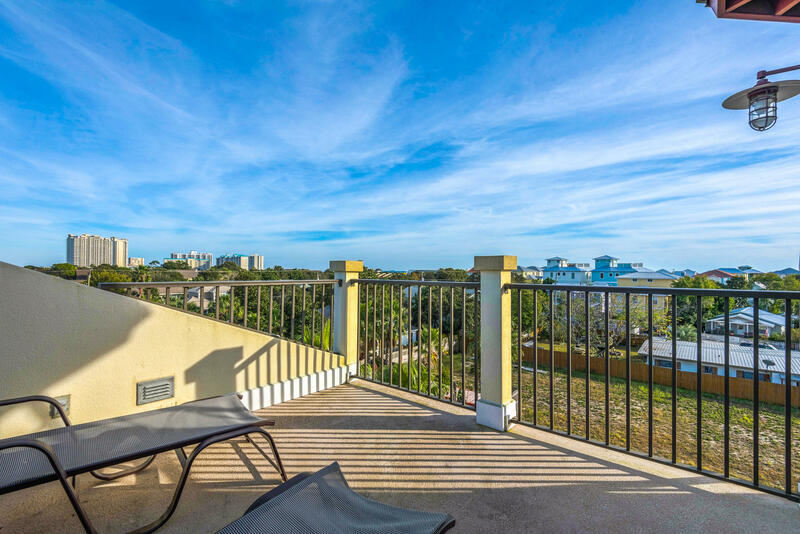 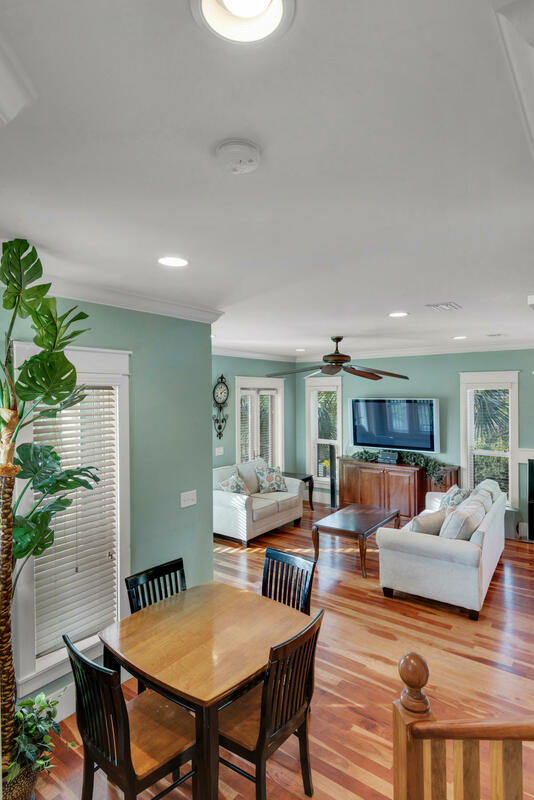 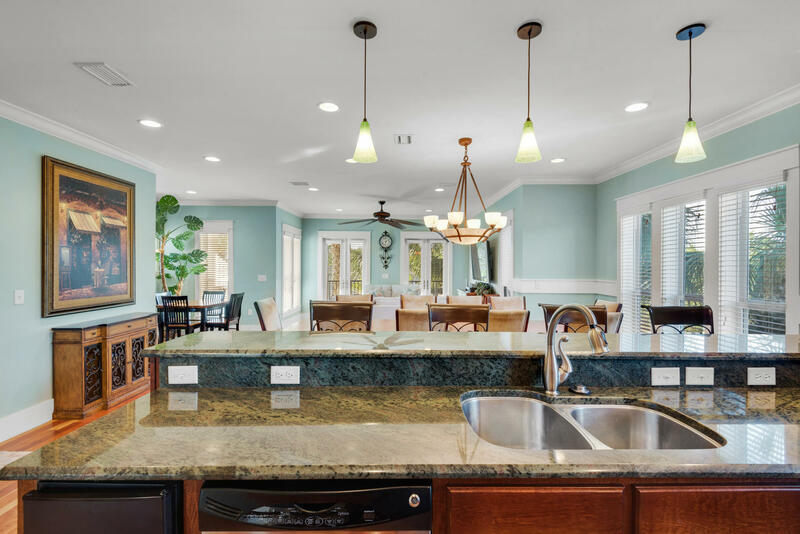 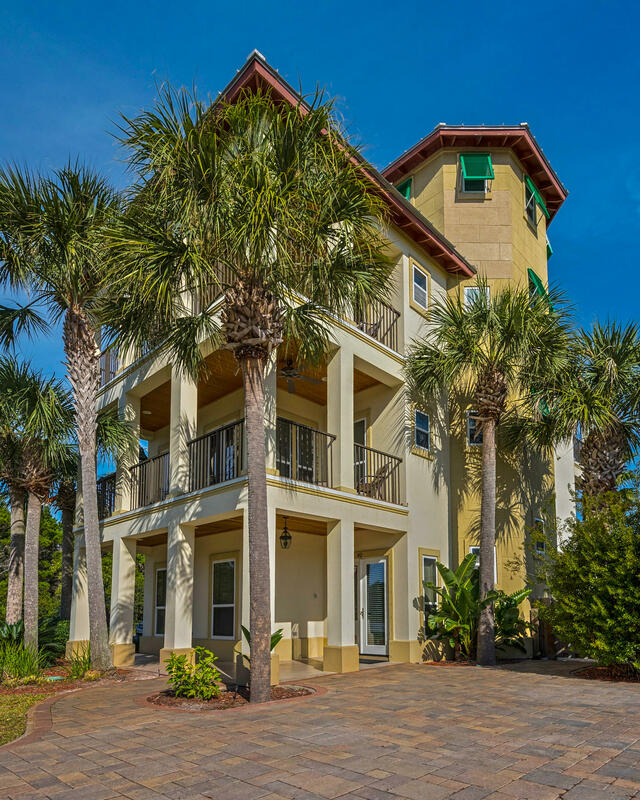 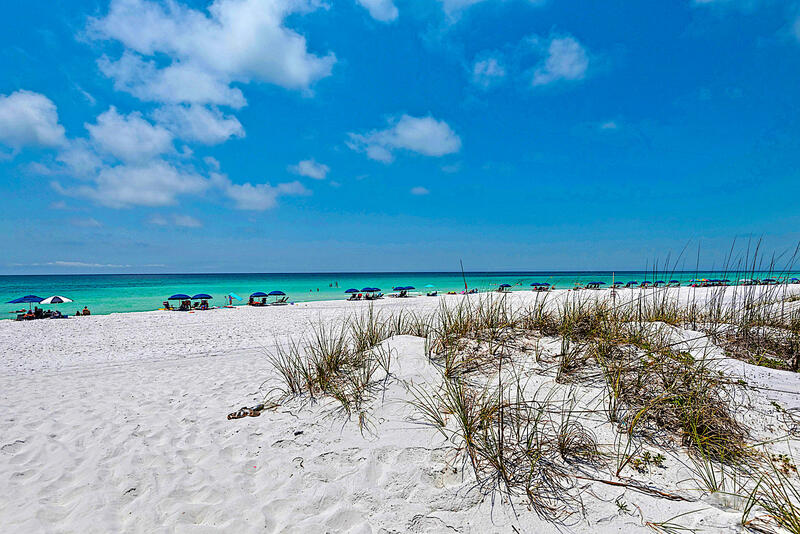 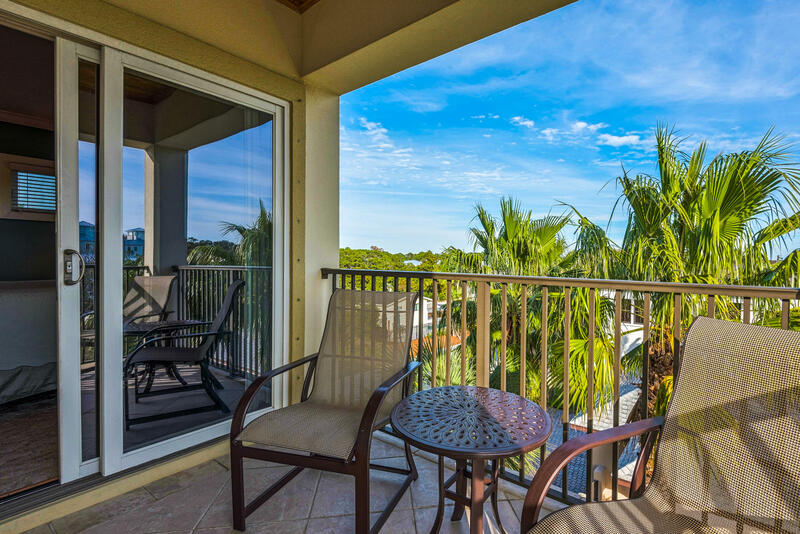 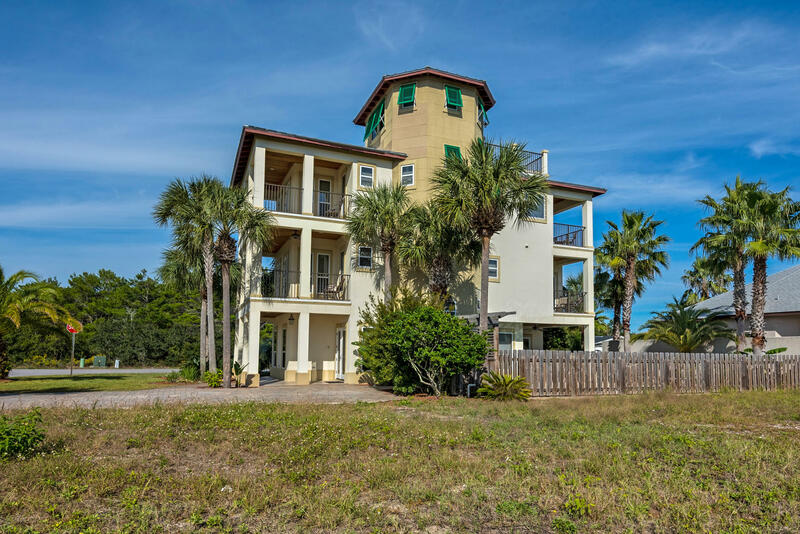 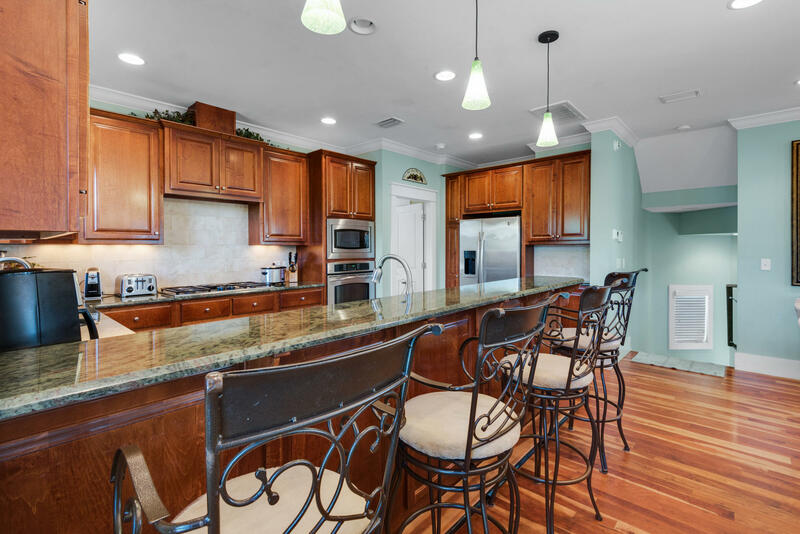 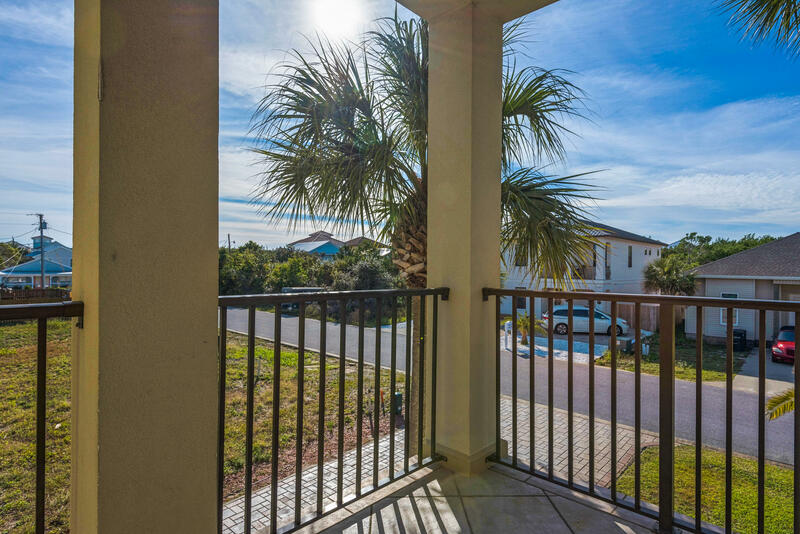 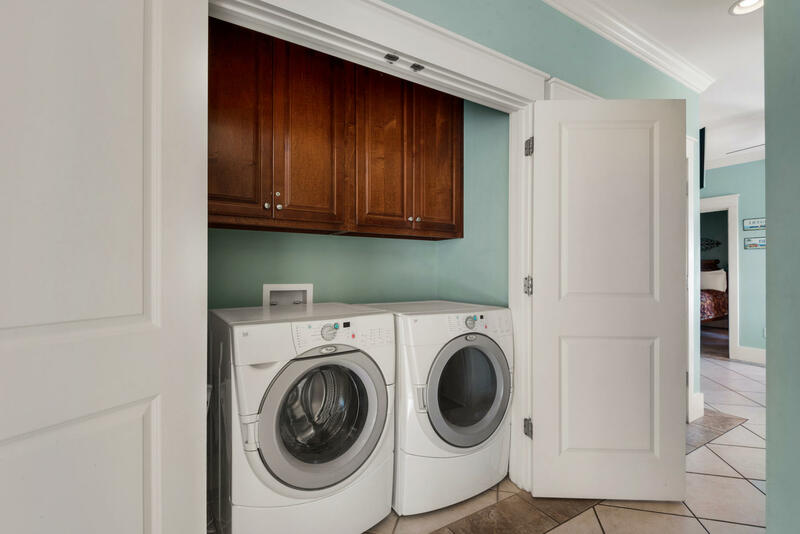 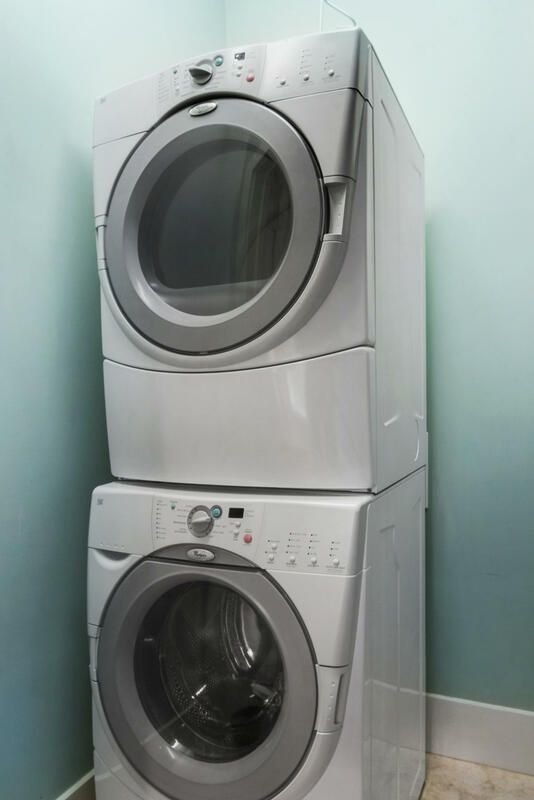 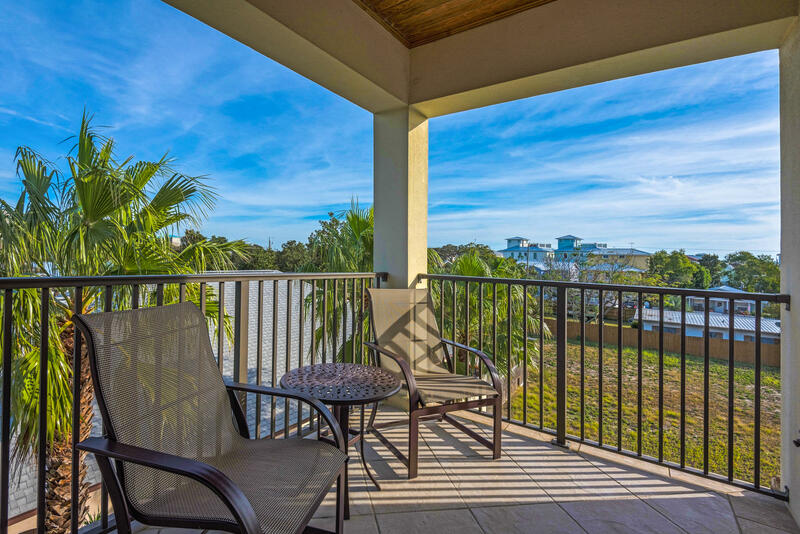 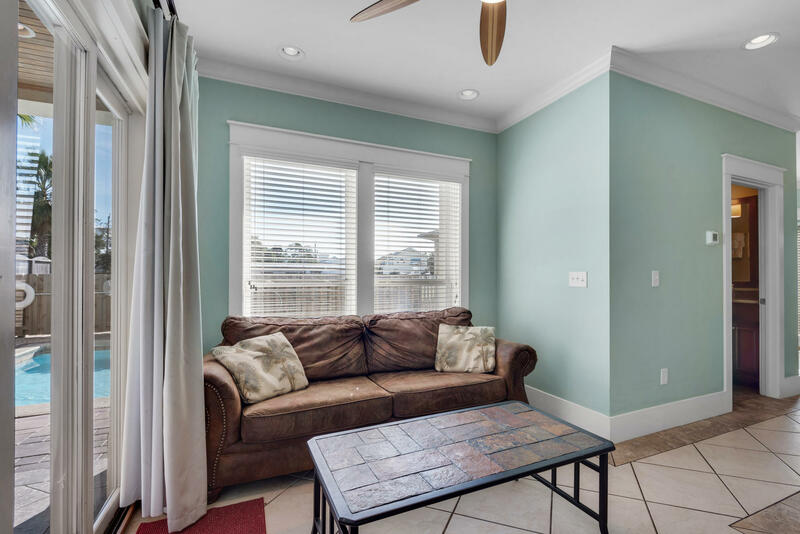 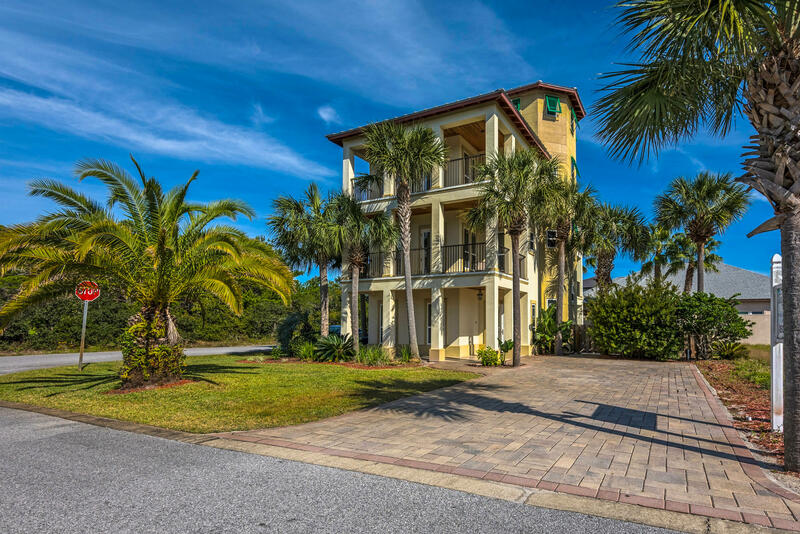 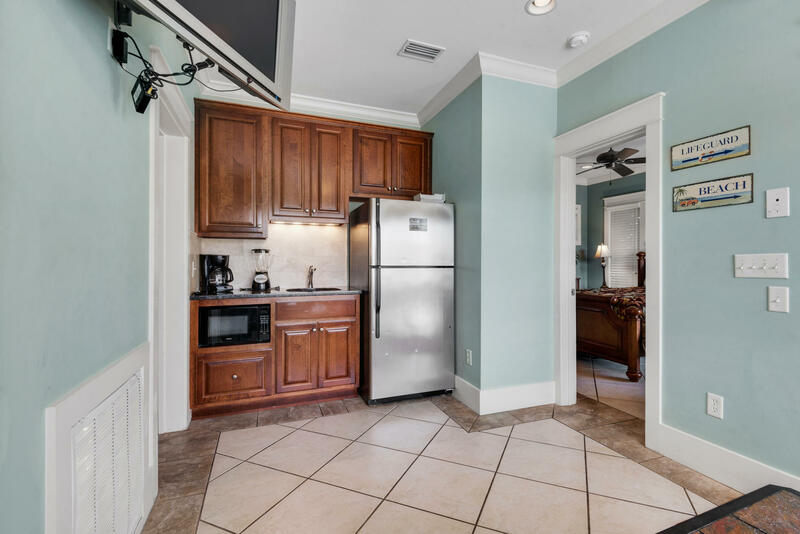 Welcome to Tropical Oasis, one of Destin's finest and best appointed rental property. 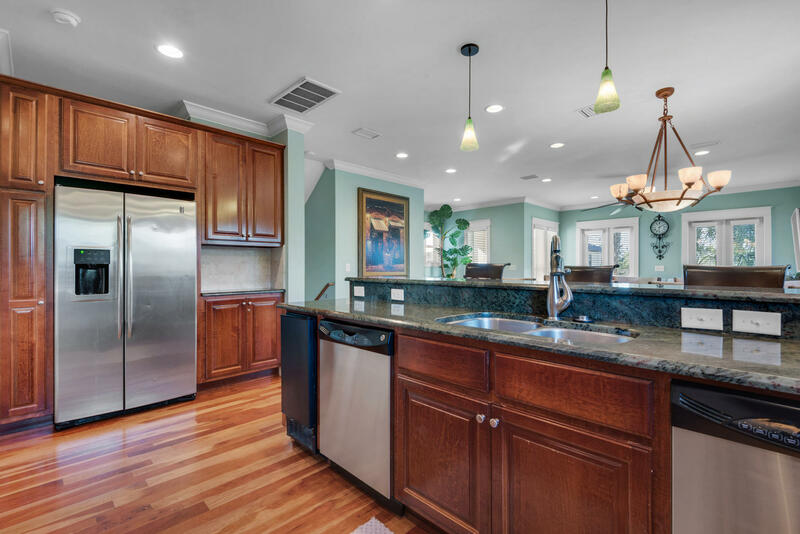 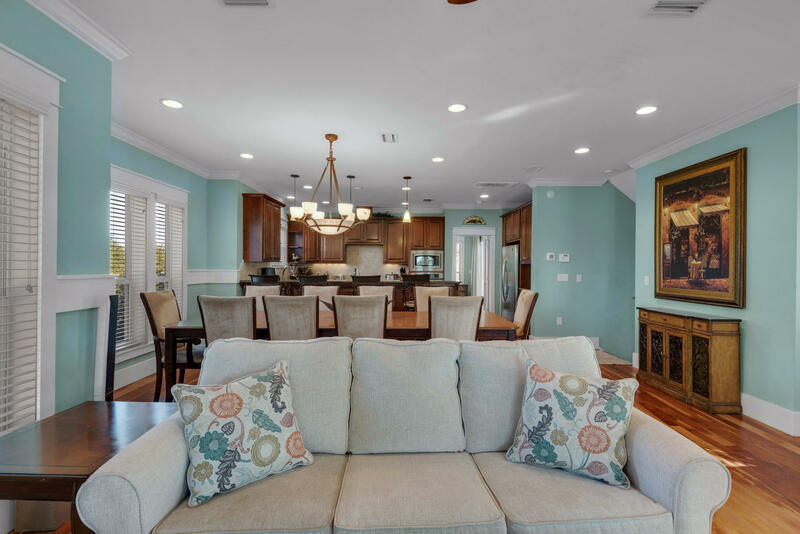 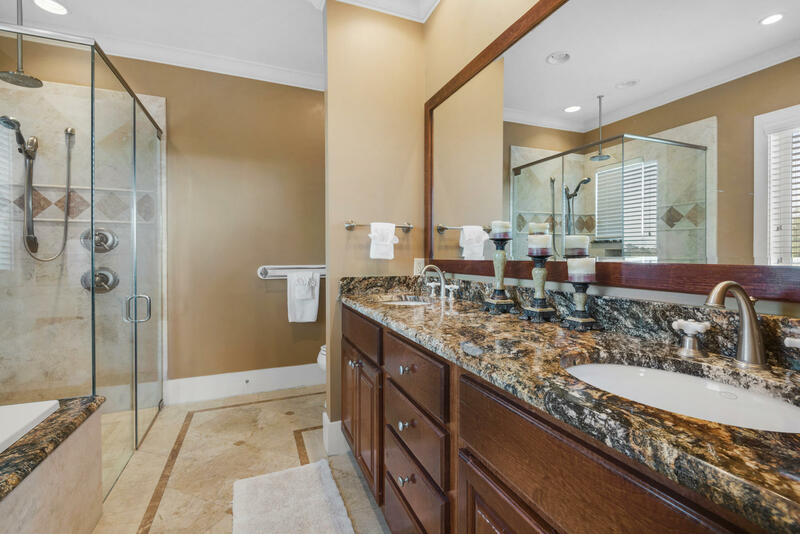 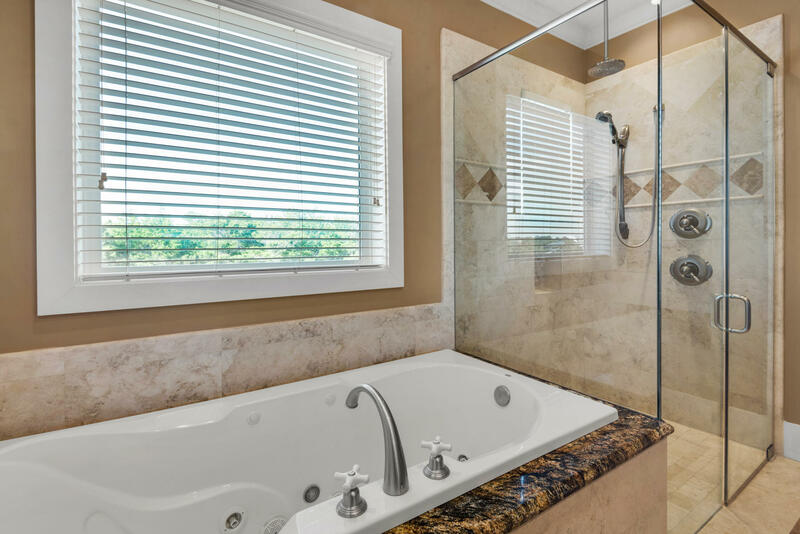 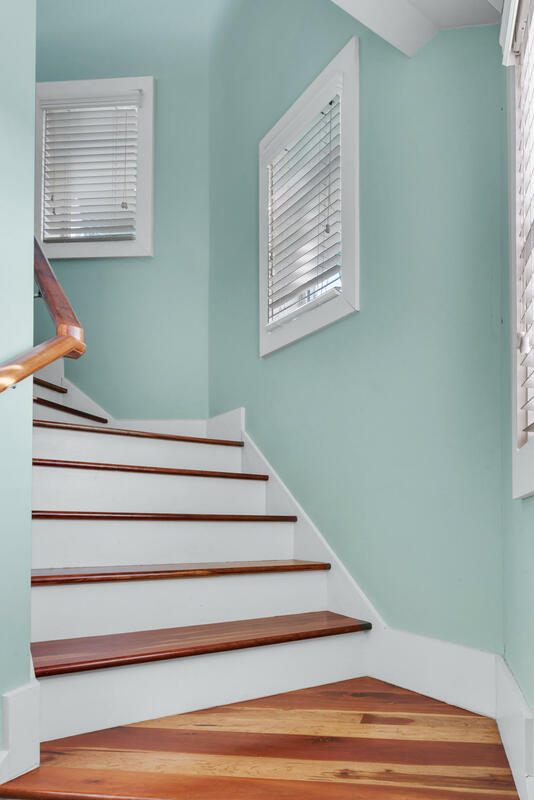 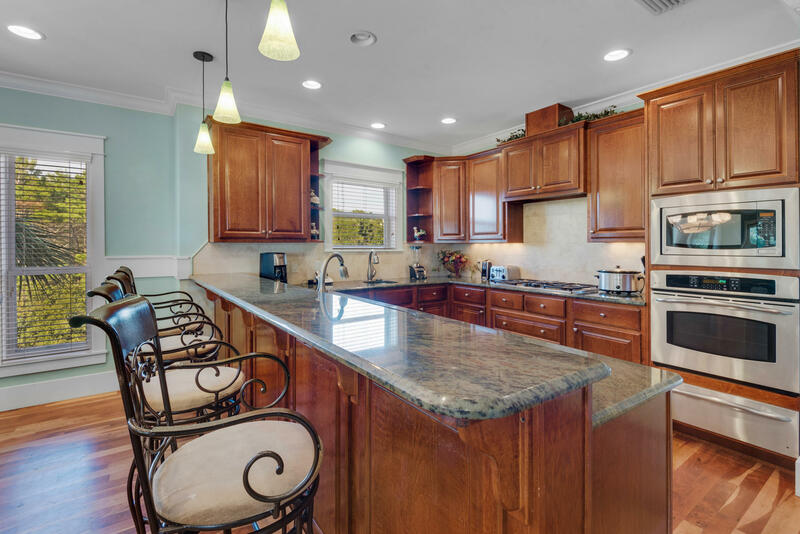 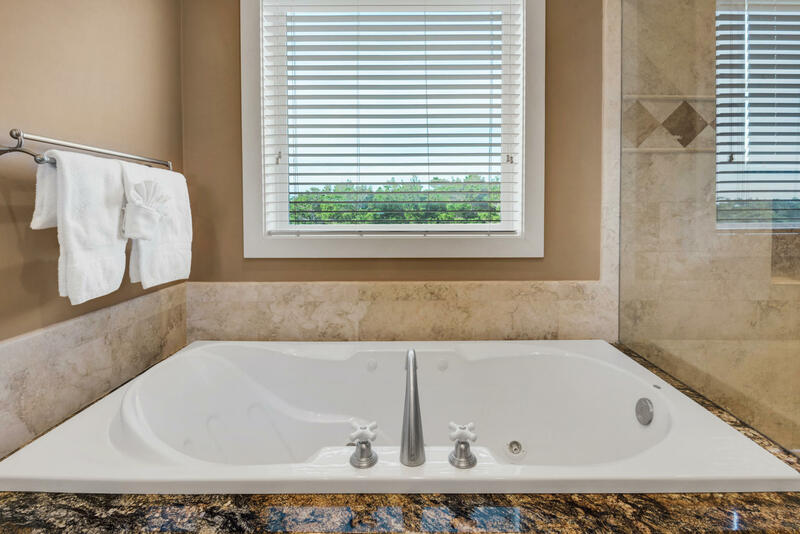 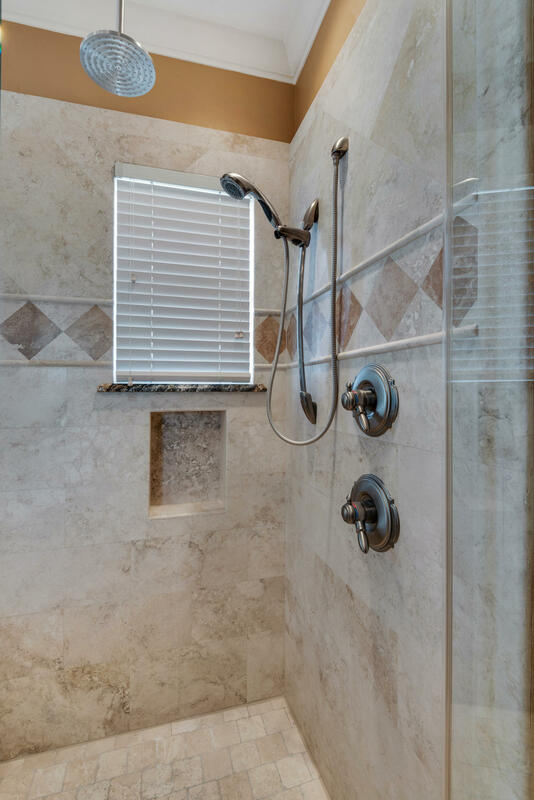 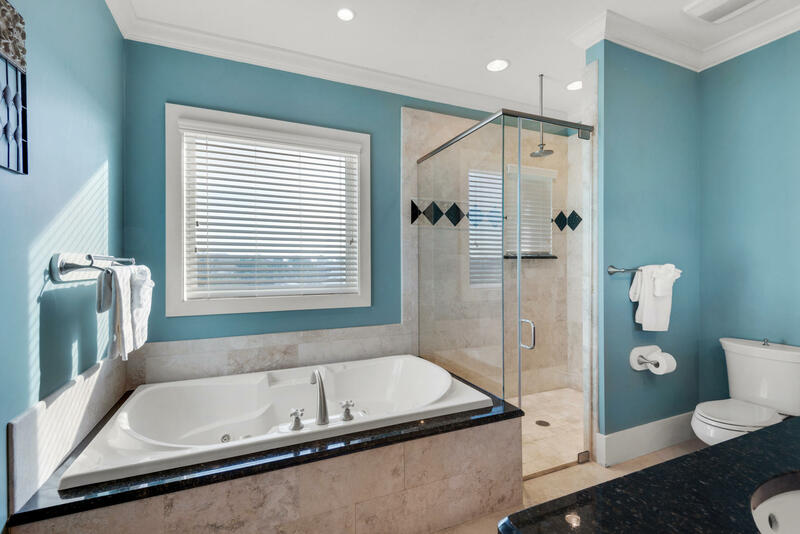 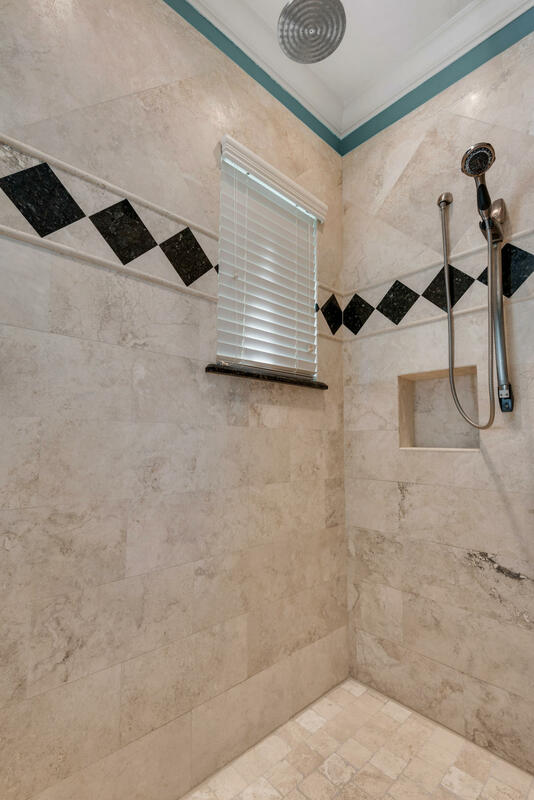 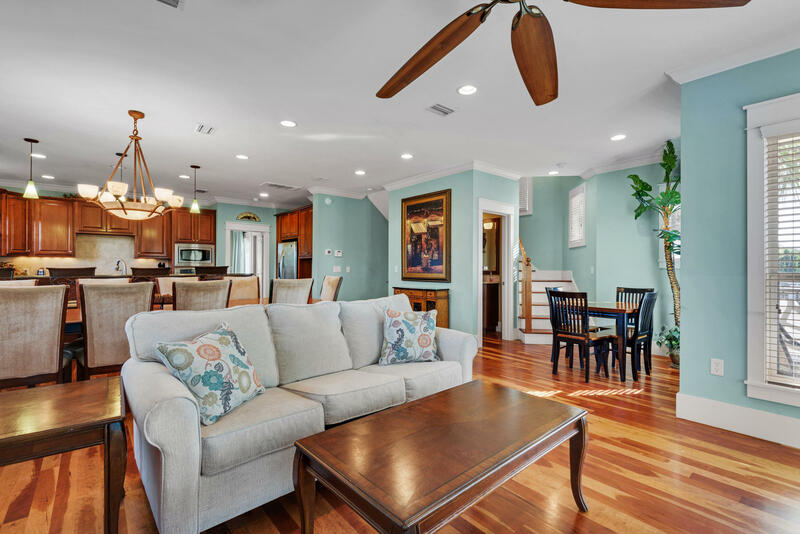 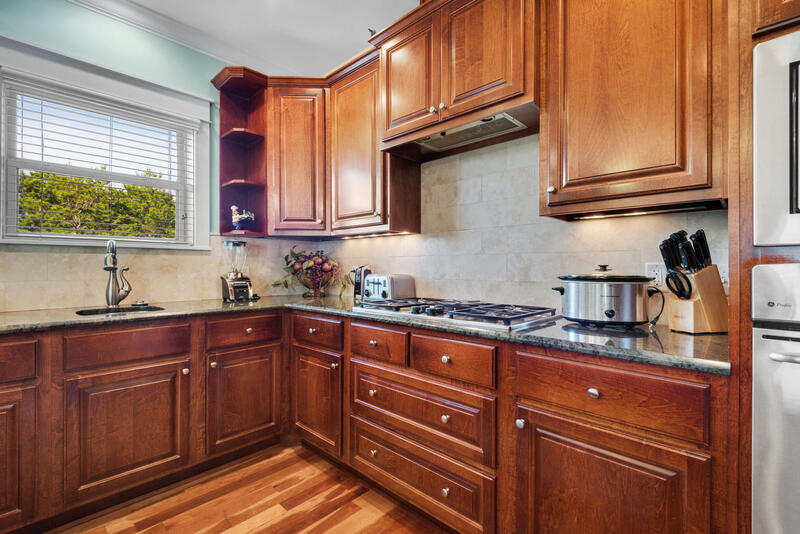 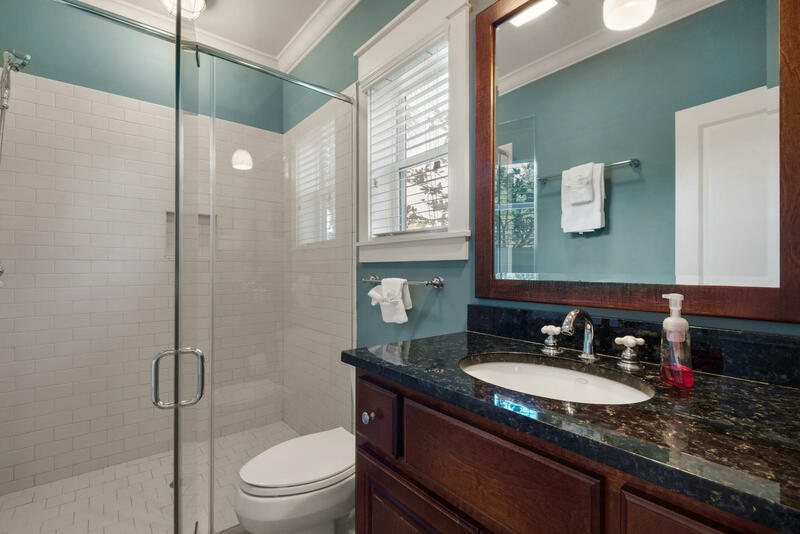 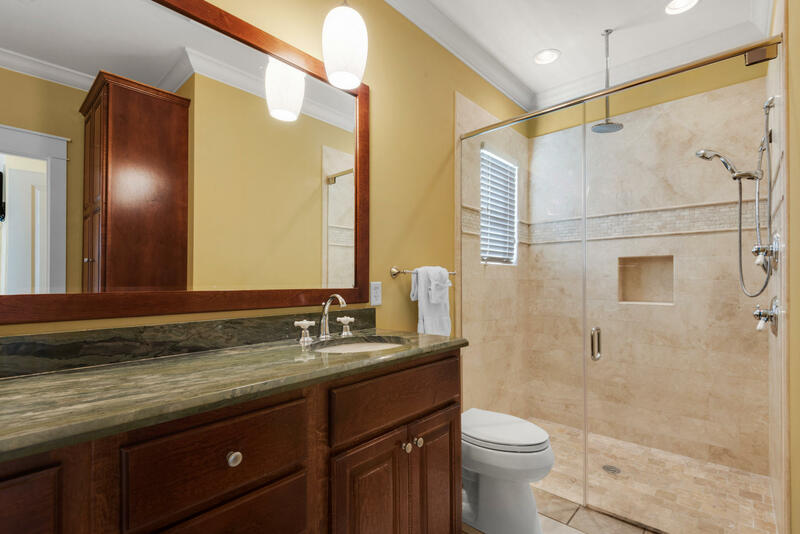 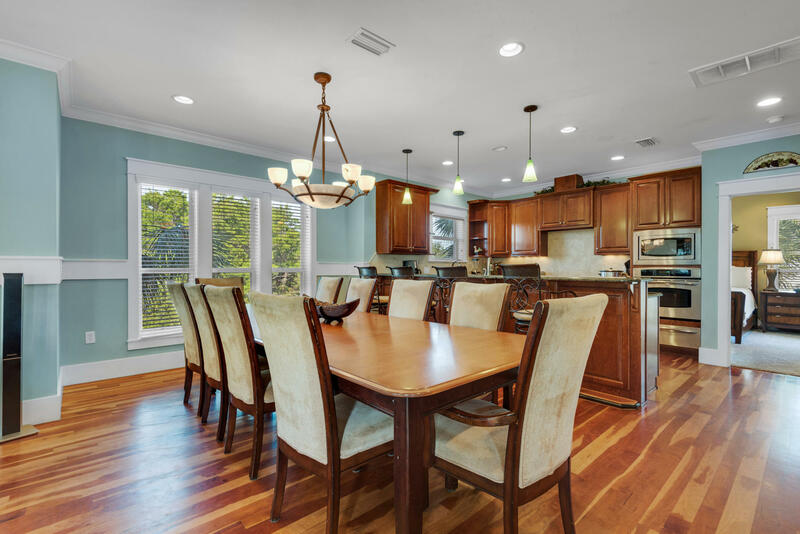 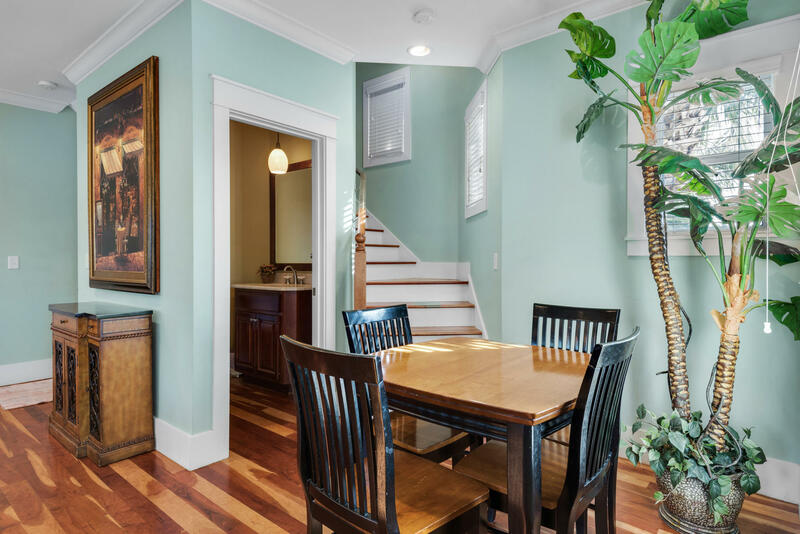 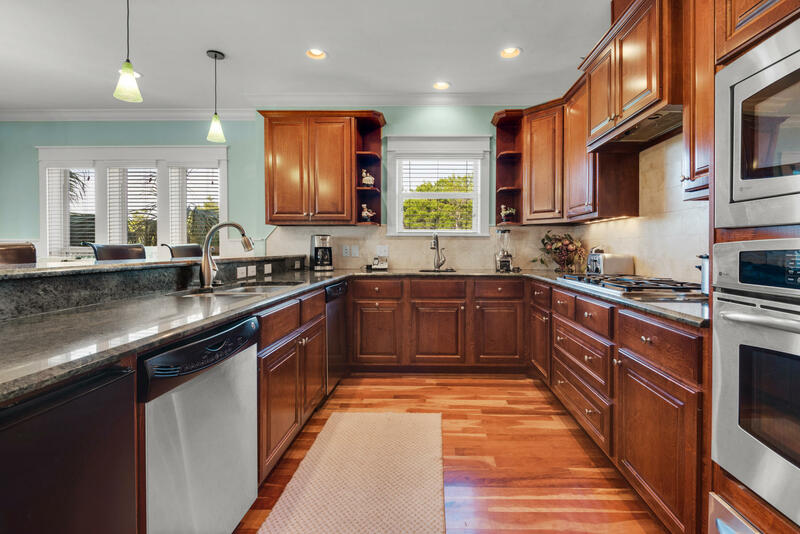 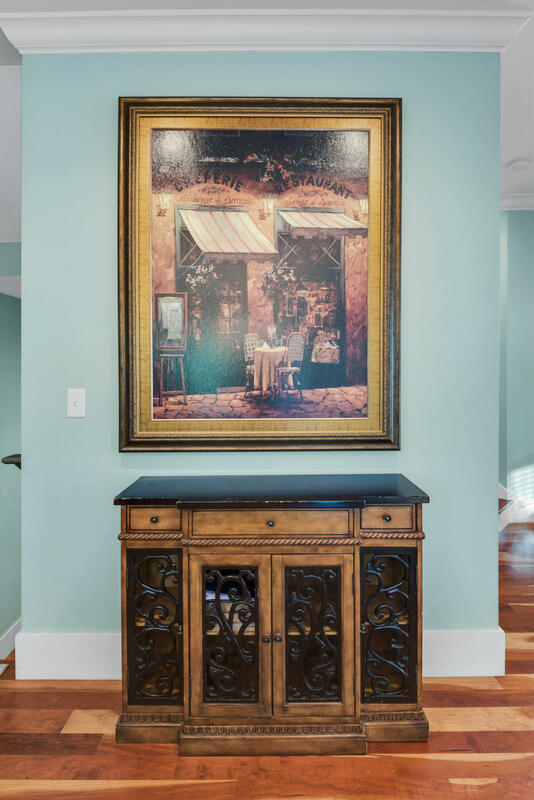 This gorgeous house boasts 4 floors and 4200 sq. 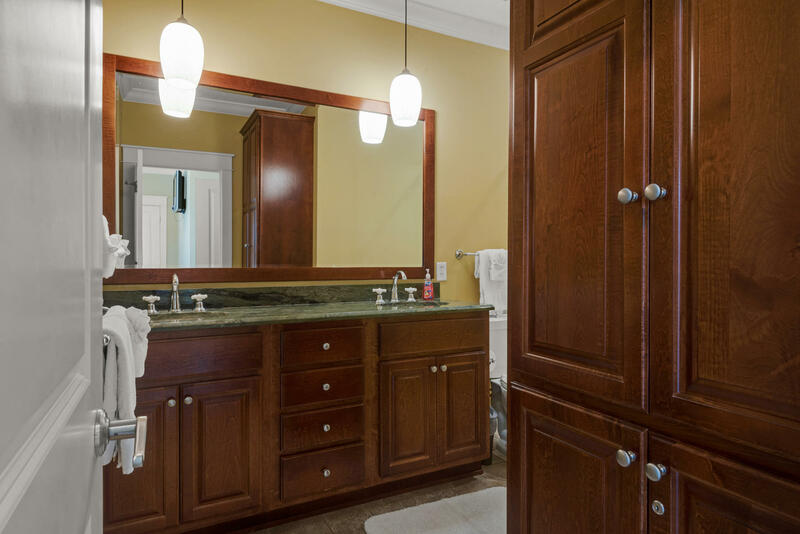 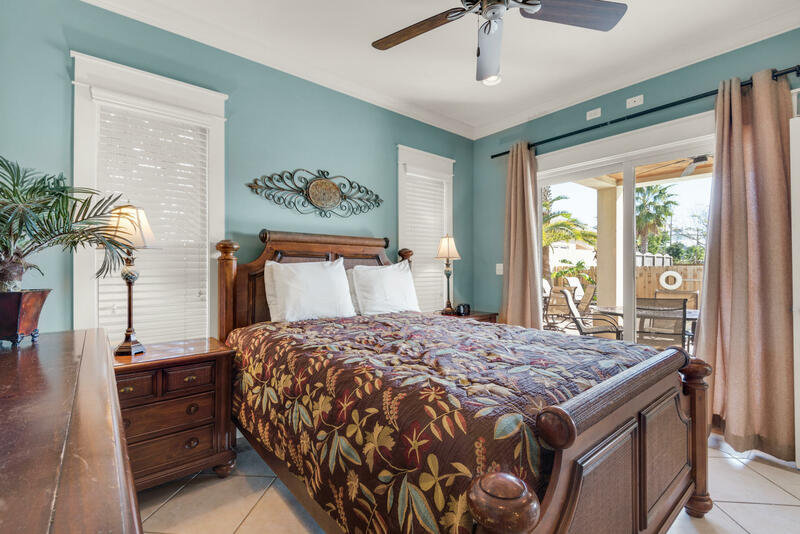 ft on tranquility and was meticulously designed to comfortably accommodate 21 guests. 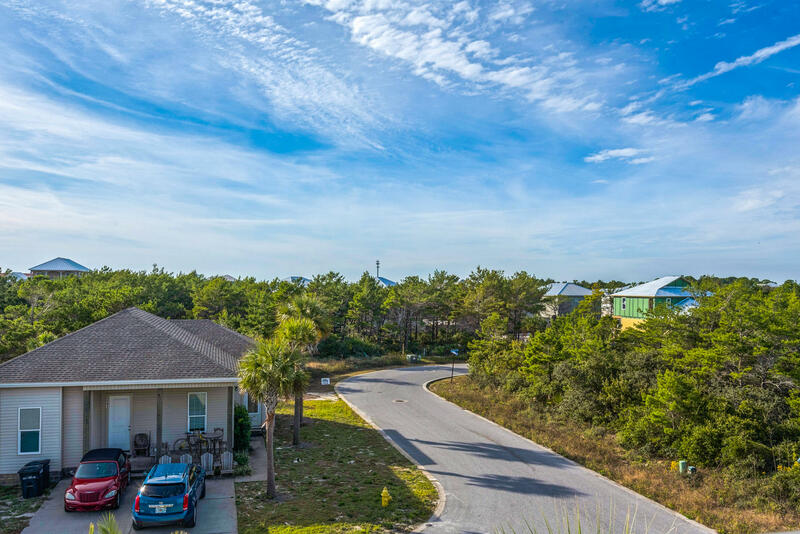 Less than a quarter of mile from the sugar white sand beaches of the Emerald Coast, this is your very own piece of paradise in paradise! 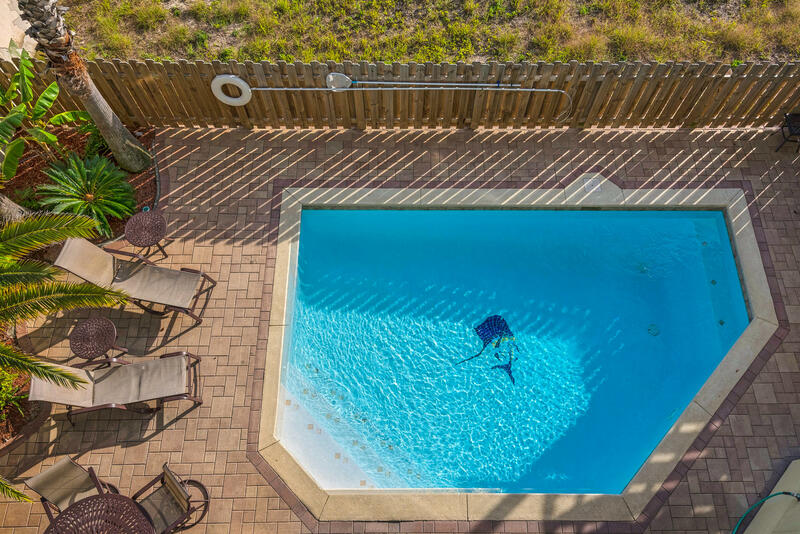 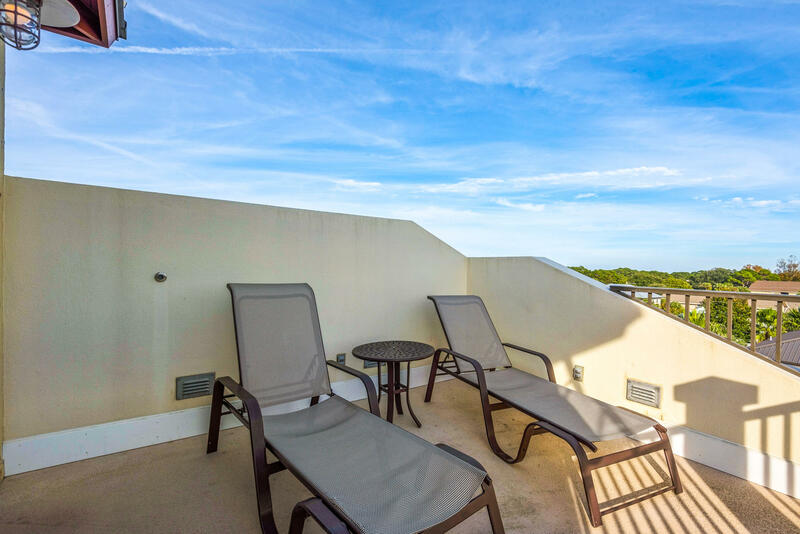 With your very own private deck and pool, you can escape to relax under the warm sun in privacy and seclusion. 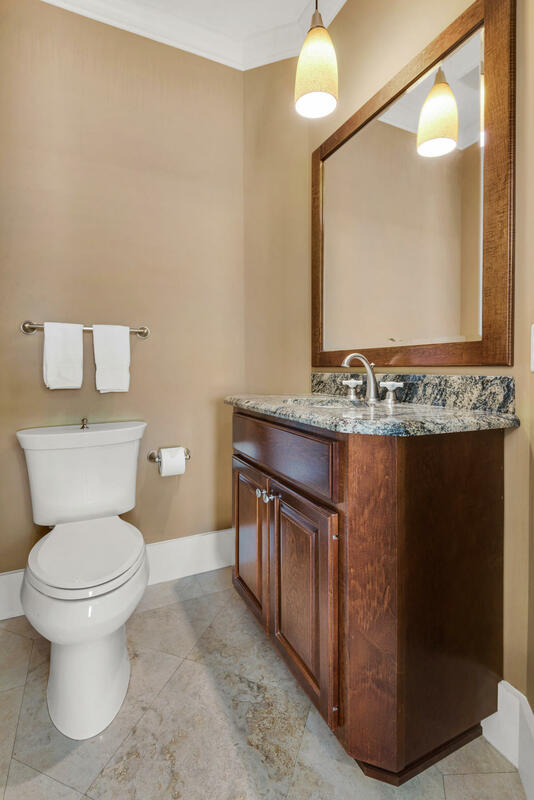 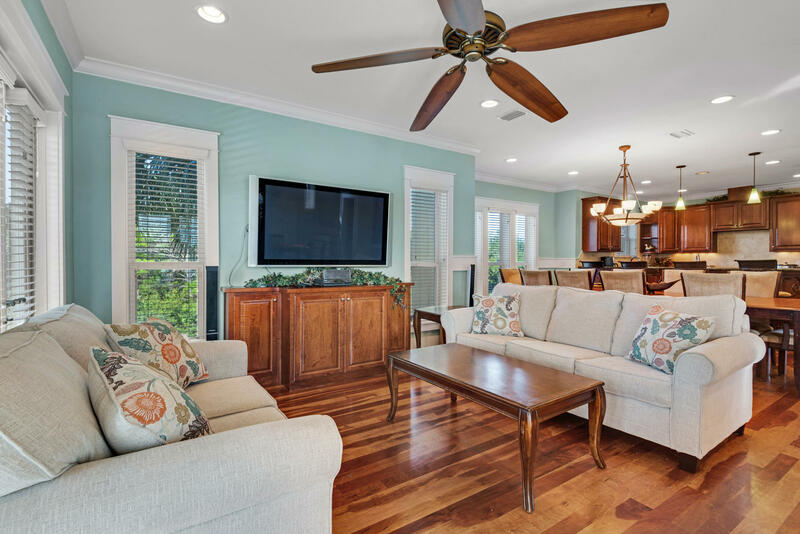 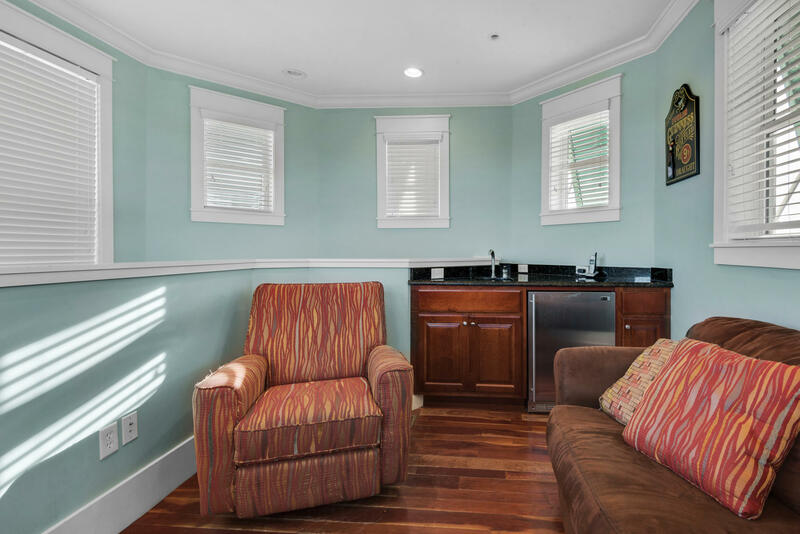 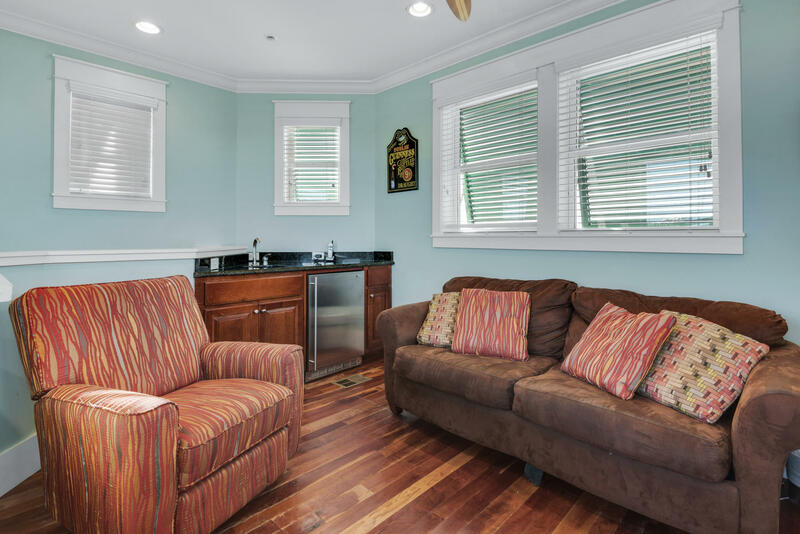 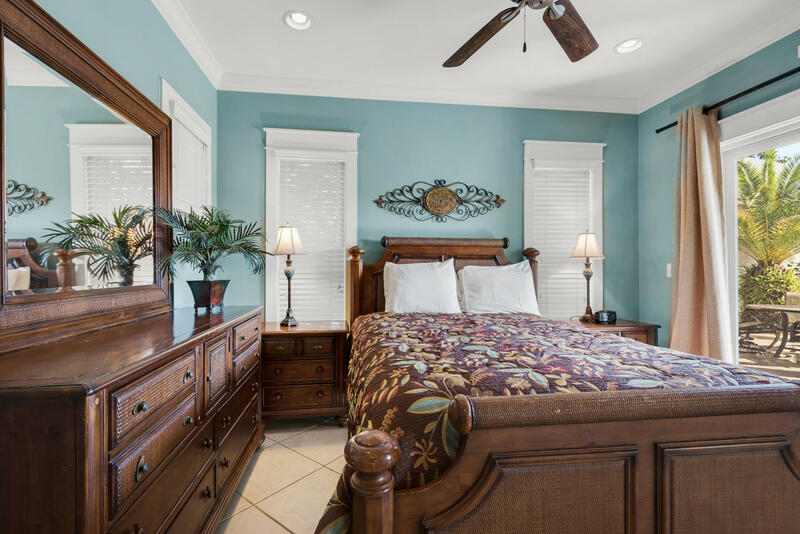 When you're ready to get back to reality, every room is equipped with Tv's and wireless internet throughout to get you back in tuned with the world. 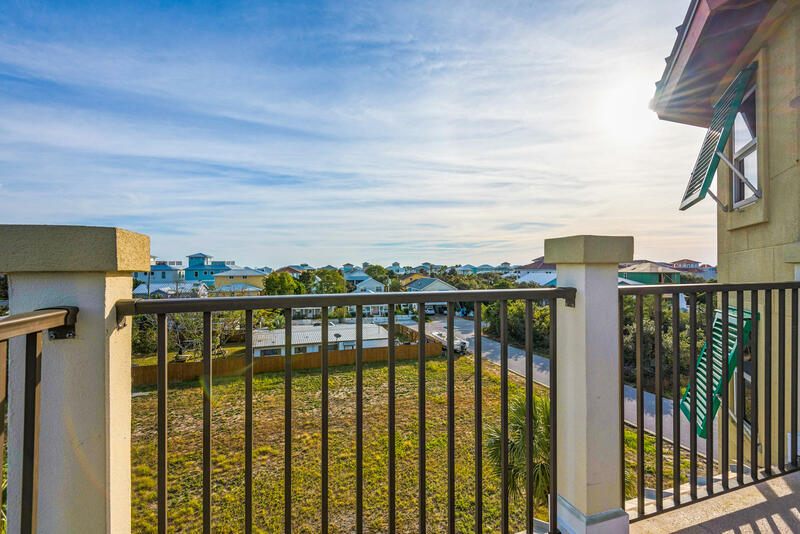 Perfectly nestled between the many amenities to include multiple restaurants of your liking, plenty of shopping and entertainment.